While visiting Clow UFO Base, Vice President Joe Biden denied charges that President Barrack Obama will expose the aliens’ presence on Earth. Responding to conservative activist Jim Garrow’s charge that Obama will make a public announcement at Area 51, Biden laughed. 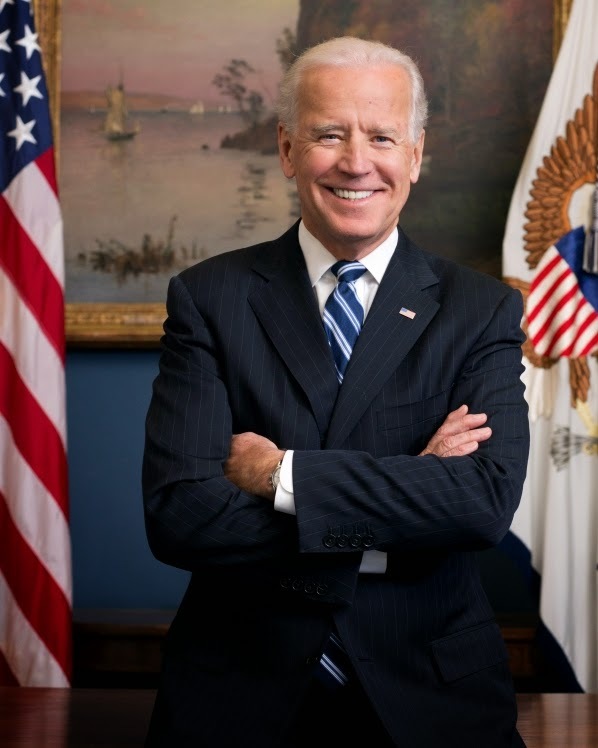 Biden also praised Bolingbrook Mayor Roger Claar and the staff of Clow for their cleanup efforts following the abductee uprising earlier this month. “I’d say, ‘You’re welcome,’ but I don’t want to get in trouble with the state party.” Claar replied. Biden also announced that he would be touring Bolingbrook in disguise, “to see what residents really think of our administration.” Sources say that includes a trip to The Promenade where he will covertly dine at an undisclosed restaurant. “I should stop by here more often.” Biden said. Biden also met with Chicago officials at Clow. Though he would not comment on the content of those talks, sources did confirm they were about Chicago’s proposed UFO Base that could rival Clow in size. Area 51 will be Biden’s next stop on his tour of American UFO bases. He has promised to meet with extraterrestrial delegates who claim the base has an unusually high death rate. Biden denies that Area 51 officials are murdering aliens visitors so they can perform autopsies. El Chupacabra: Ben Radford was my lover!